Allergan’s chief executive Brent Saunders has promised that his company will not use price gouging or unjustified price increases in the future, saying the wider practice in the pharma industry has undermined its ‘social contract’ with society. Saunders made the pledge in a CEO blog posted on the company’s website yesterday, and represents a significant development in the ongoing debate about US pharma prices and industry ethics. 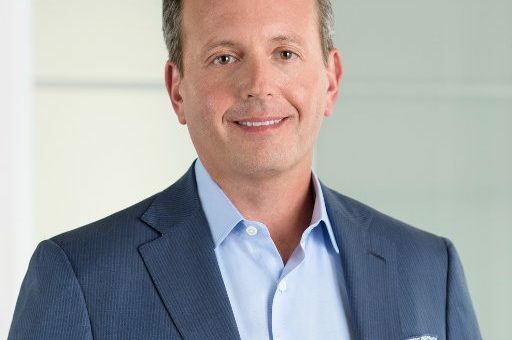 The Allergan’s CEO’s pledge – one of many made in a heartfelt essay – represents the first clear admission from any pharma leader that their company has used unjustified price rises. The promise has come just a week after another company, Mylan, found itself at the centre of the latest outrage against so called price gouging. Mylan had increased the price of EpiPens by more than 400% in the space of just a few years, and was charging up to $600 for a two-pen set that must be replaced every 12-18 months. Mylan backed down after uproar among the public, media and politicians such as Hillary Clinton. The current favourite to be the next US President, Clinton has just set out detailed proposals to impose price curbs on pharma and even fine them. The industry will be worried by her threats, and Saunders’ promise looks like an attempt to head off any moves to create new laws to control the sector. However Saunders also defended the business model of Allergan and most other pharma companies,that the high-risk, high-reward model is the engine for continuing medical advances. He blamed ‘outlier’ companies for dragging down the whole sector’s image, and said these had ‘violated’ that social contract. 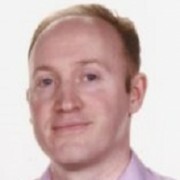 Clearly concerned that the industry could soon face moves to curb its revenues, Saunders argued that the ‘innovation ecosystem’ which produces a stream of improvement to medical treatment was under threat. “As the focus on price has heated up, the innovation ecosystem has come under assault, and it is fragile. This ecosystem can quickly fall apart if it is not continually nourished with the confidence that there will be a longer term opportunity for appropriate return on investment in the long R&D journey”. Allergan has indeed used regular up inflation price rises to increase its revenues, usually with no clear justification. Research by Deutsche Bank conducted earlier this year found Allergan raised its prices by an average of 9.1% for more than 40 brands so far this year, and left unchanged prices for about 20 other brands. The increases included 9.9% increases for its eye drug Restasis, Allergan’s second highest-selling product after facial ‘cosmaceutical’ Botox, which rose Botox went up 3.8%. Saunders’ new pledges on prices are in line with Allergan’s turning away from another practice seen as unethical – the tax inversion merger it had planned with Pfizer. Industry watchers will now await with interest any similar pledges from other pharma CEOs. But as with Saunder’s vow, these will undoubtedly be made in the spirit of quelling calls for imposing external controls on pharma pricing and access.